A Valentine's Day Count It! Print and Play. 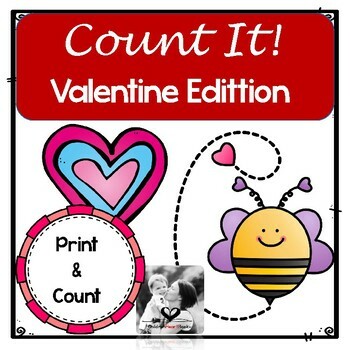 Students can color and count each Valentine's Day picture, practice writing their numbers from 1 to 10 and then count all the pictures for a total! 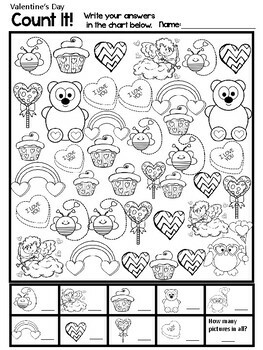 It's an easy, free Valentine's Day activity that your class will love! 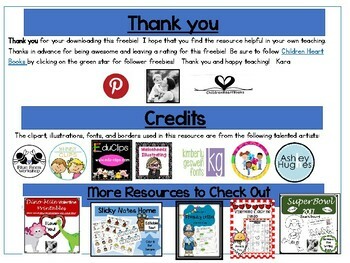 Check out my other Valentine's Day Printables!